Designed for productivity and consistent, beautiful results. The iPF8400 is a 12-colour water-based pigment inkjet printer that delivers high productivity, print quality and reliability. 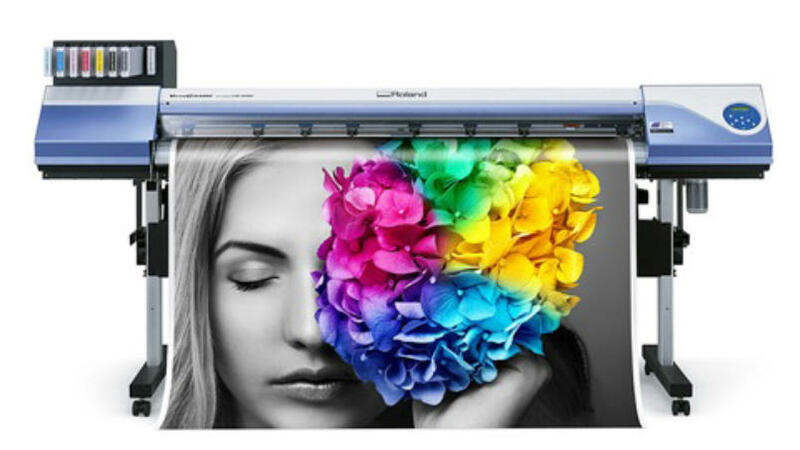 It is the ideal printer for specialist photographic high quality prints, on photo paper silky gloss or gloss for a beautiful print. Large presentation poster for a small price. Printed on 140g coated paper. We are also your address for contour cuts. 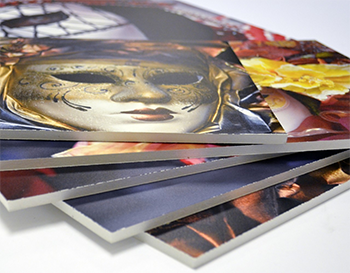 Just tens or 1,000, rectangular or round, you ask us to print! Price indication: For 70 stickers of 10×10 cm we need approximately 1 m² of material. Plastic sheet material thickness 5 mm, including full-colour printing.